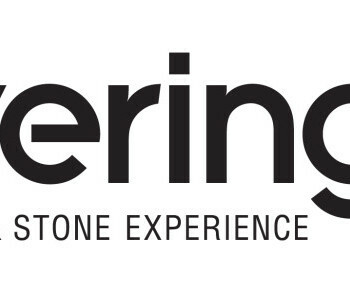 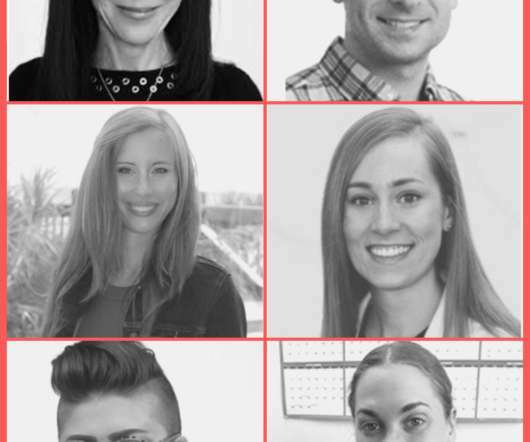 During the annual Coverings trade show, the Coverings Installation and Design Awards (CID Awards) honor outstanding work in both design and ceramic/stone installation around the world. 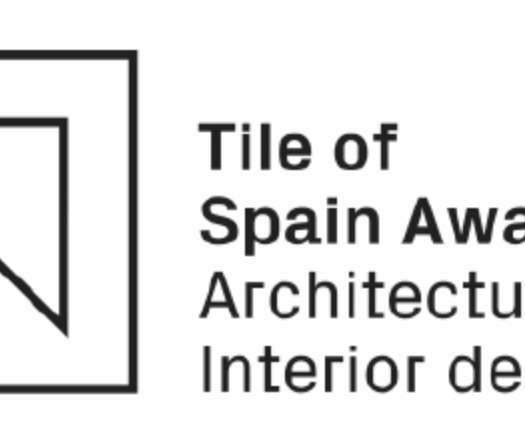 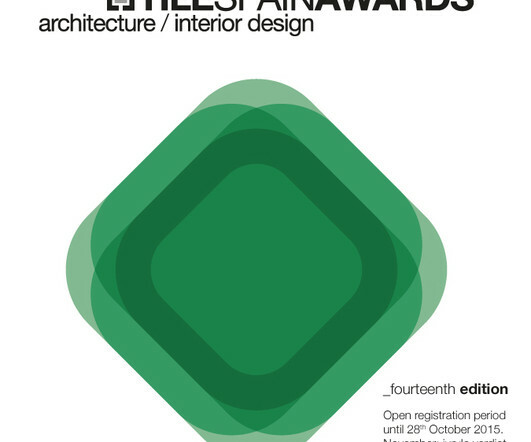 The Spanish Ceramic Tile Manufacturers’ Association (ASCER) announces the call for entry for the annual Tile of Spain Awards of Architecture and Interior Design. 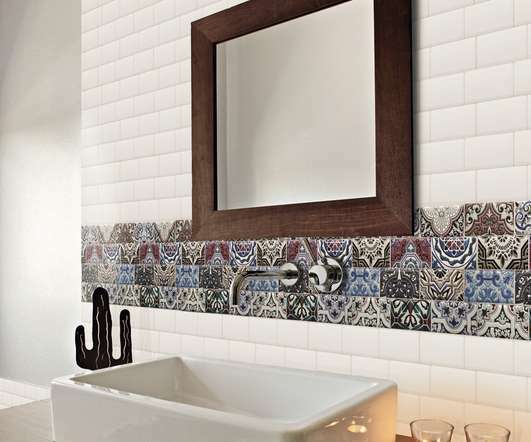 While the art of ceramic textiles itself is an old craft, the use of textiles throughout modern society is constantly evolving. 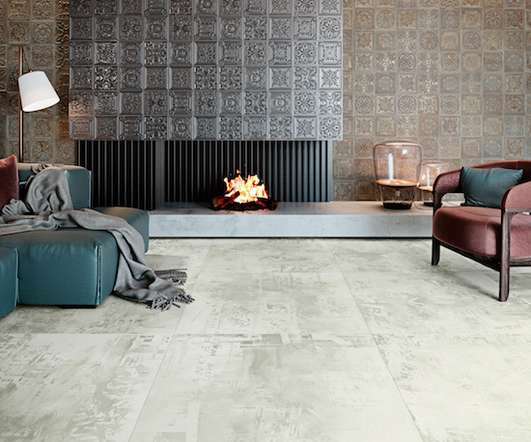 Now with digital printing available from Tile of Spain manufacturers, the creation of unique and beautiful textile finishes is even more readily available and affordable. 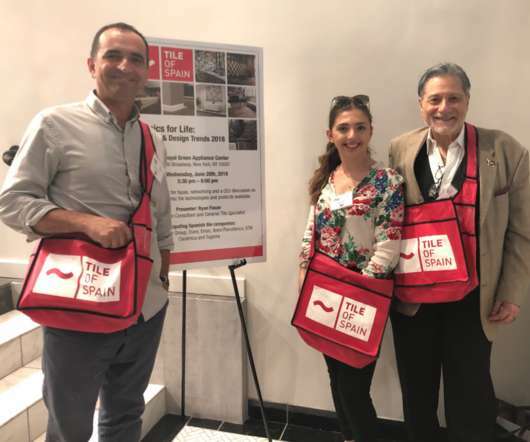 Tile of Spain kicked off their 2018 CEU and Material showcase series in New York City with another successful event! 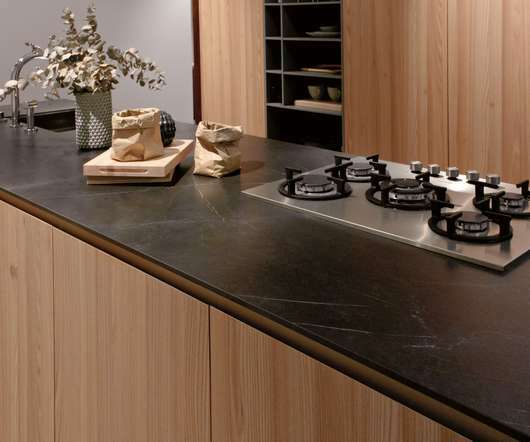 In conjunction with NKBA Manhattan, the first program of the year was held at the brand new Royal Green Appliance Center in Tribeca. 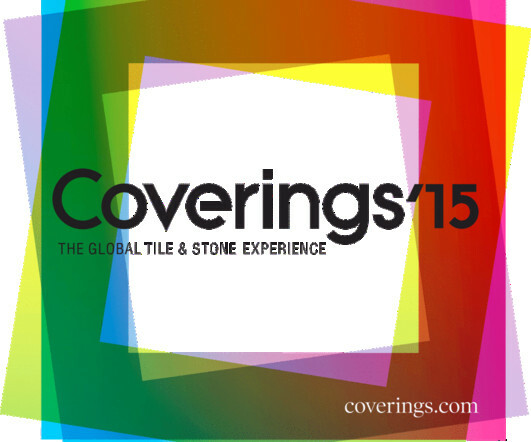 Tile of Spain is pleased to be part of Coverings 2015 in Orlando, Florida April 14th to 17th. 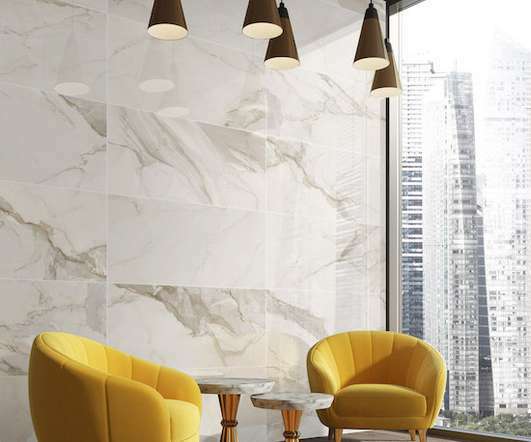 Visitors will witness some of the most advanced ceramic tile technology and breathtaking design choices the world has to offer from over 75 Spanish ceramic and stone manufacturers. 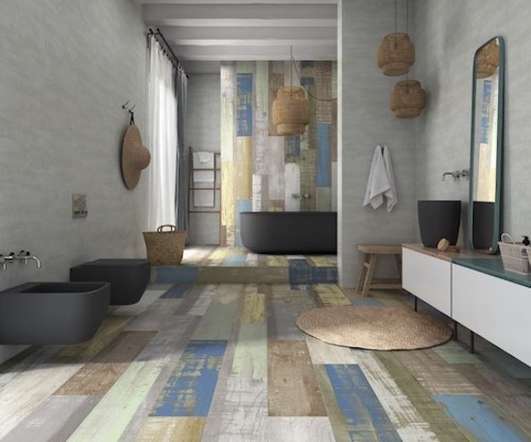 Nowadays, creating spaces with environmentally friendly materials allows us to adopt an active role in our commitment to the health of our environment. 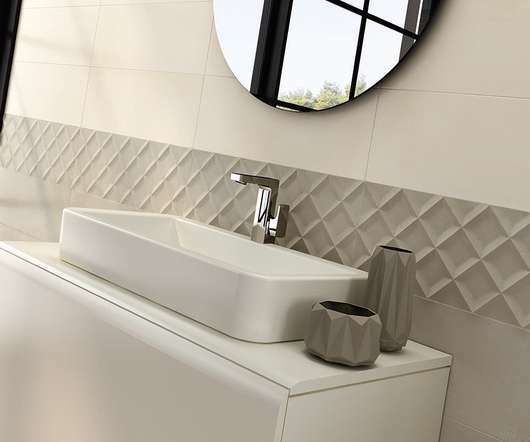 Sustainable ceramic products allow us to do just that without losing its attractive design. 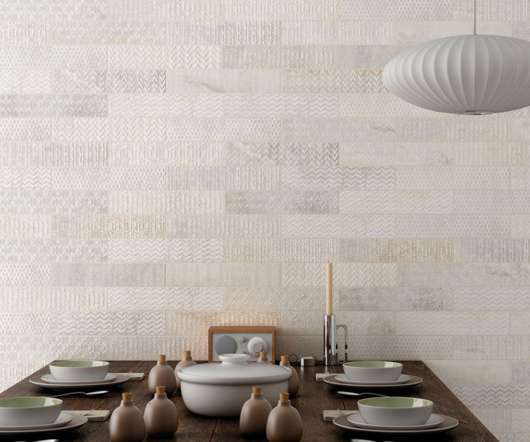 Ceramic is a material with 100% natural components. 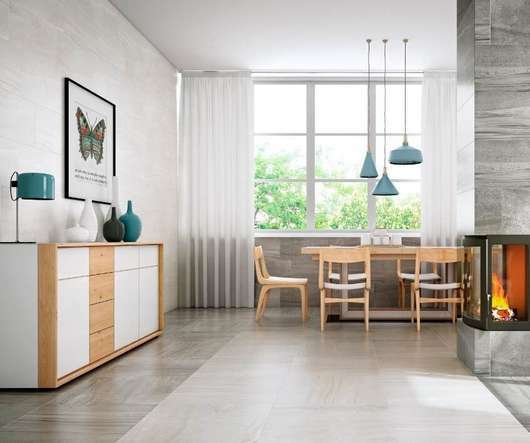 Choosing the right colors is key to building the personality of a home. 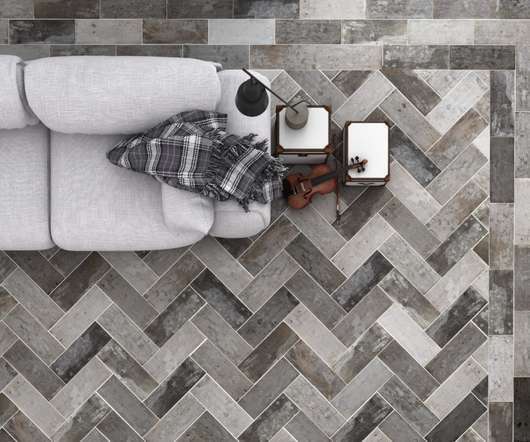 Playing with tones helps to create an identity for each room, allowing us to explore our creativity and create unique spaces. 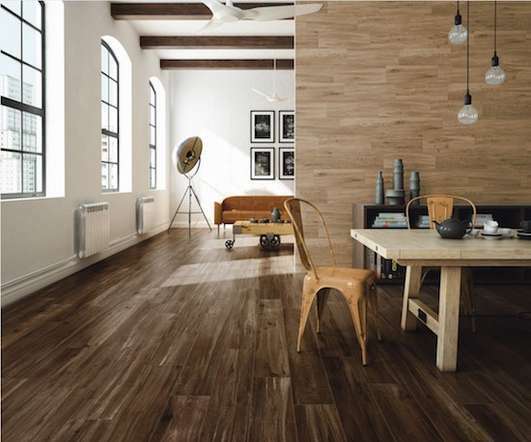 Floors in homes and commercial spaces can set the mood for the entire atmosphere of a design. 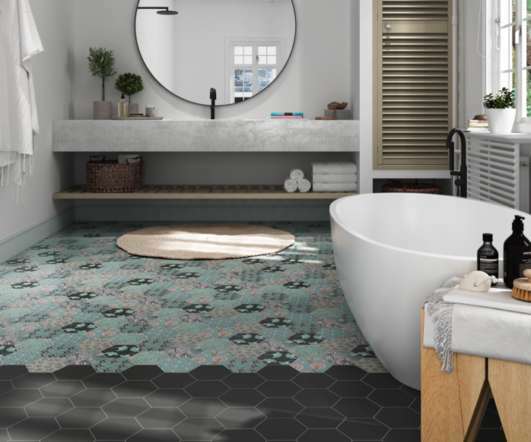 New ceramic tile technology makes it possible to get creative with flooring by playing with colors, shapes, installation techniques and textures for spaces that are uniquely your own. 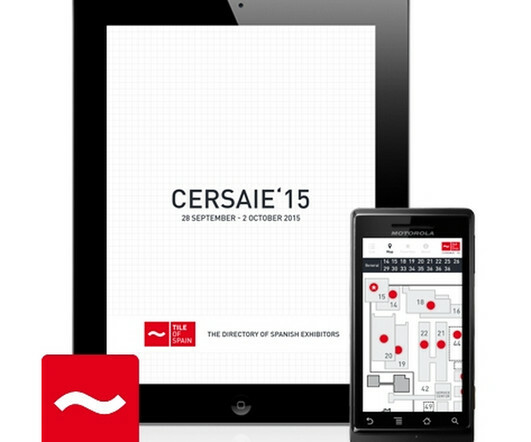 Miami, FL September 2016 – Tile of Spain, the international brand representing over 125 ceramic tile manufacturers belonging to the Spanish Ceramic Tile Manufacturers’ Association (ASCER), has released the Cersaie ’16 App. 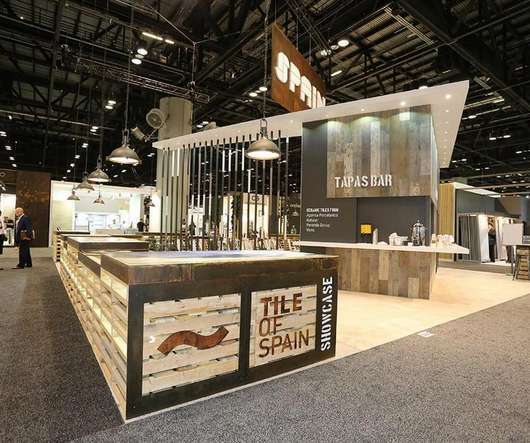 Miami, FL April 2015 - Tile of Spain , the international brand representing 125 ceramic tile manufacturers belonging to the Spanish Ceramic Tile Manufacturer’s Association (ASCER), is pleased to take part in Coverings 2015: The Global Tile & Stone Experience. 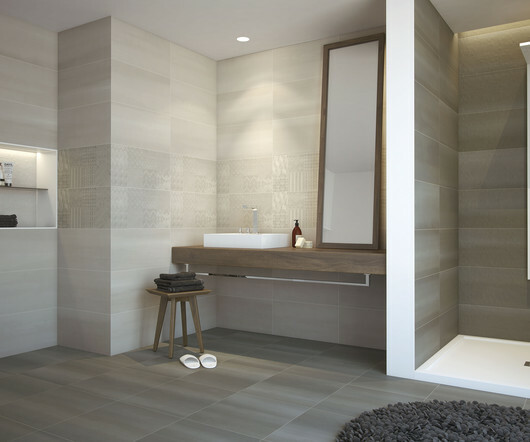 Traditionally, ceramic tile manufacturers have offered a multitude of sizes in their catalogs by playing with two different dimensions: length and width. 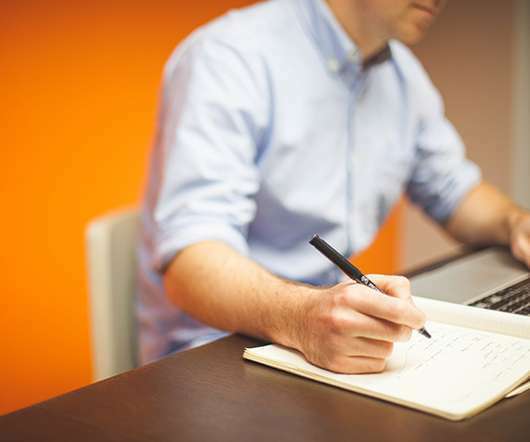 Recently however, a third dimension has come into play: thickness. 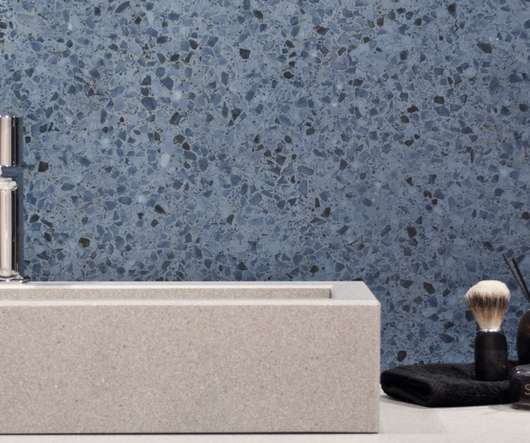 The terrazzo look, or stracciatella look – from the Italian word ‘stracciato’ – is a revamped trend being showcased in design shows and trade fairs all over the world. 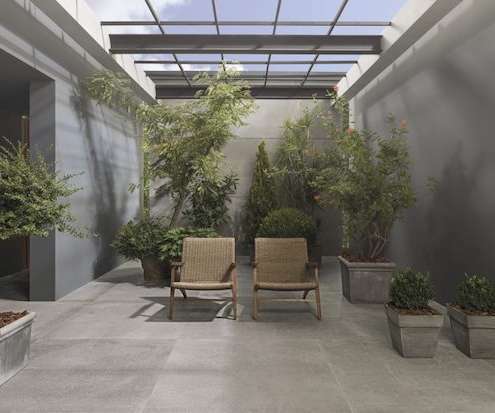 Traditional terrazzo is made up of stone chips that were set in concrete and polished to create a smooth surface. 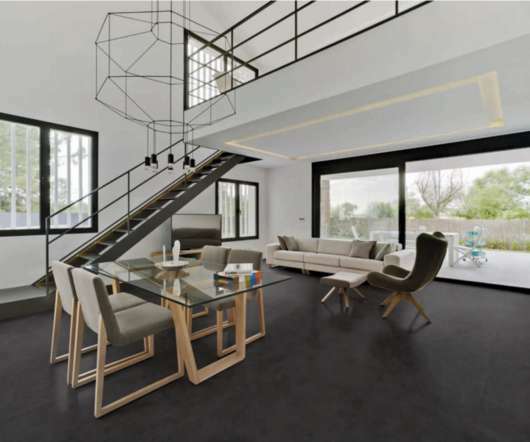 Color is one of the main elements in interior design because of its powerful effect on the atmosphere and style of a space. 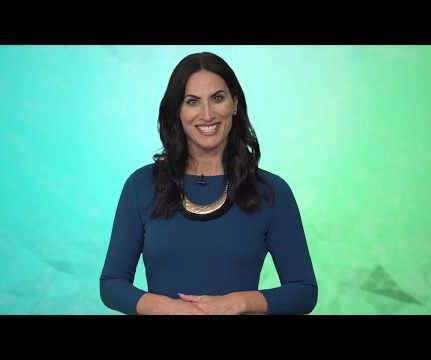 For years, the number one trend in decor has been neutral shades and minimalism, however we are now seeing a welcome return of bold color. 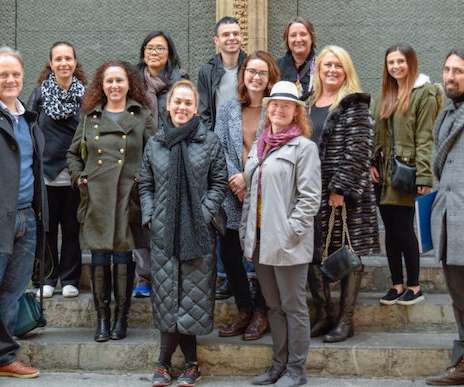 Tile of Spain USA recently hosted a group of talented designers, architects and journalists on an educational tour through Valencia & Mallorca during the annual Passport to Creativity Tour. 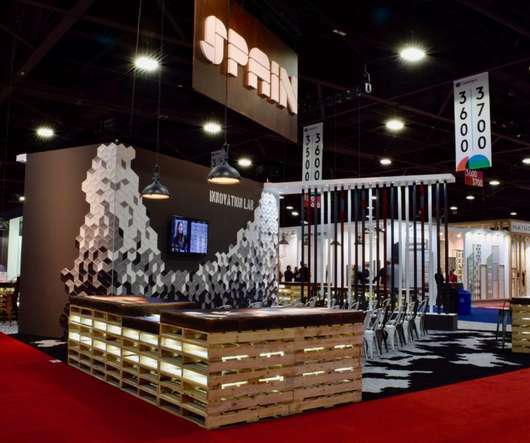 During the 2019 edition of the trip attendees received an up close look at Tile of Spain manufacturers exhibiting at Cevisama during private booth tours from featured companies. 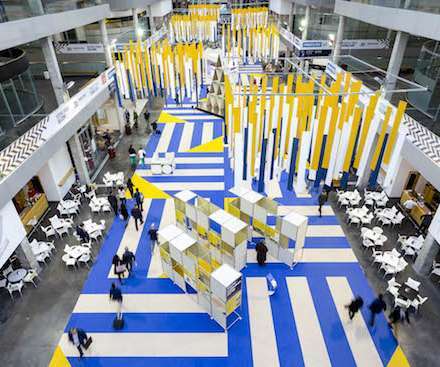 Miami, FL, September 2017 – Over 90 Tile of Spain companies showcase their latest ceramic tile innovations and collections at Cersaie 2017 this week in Bologna, Italy. 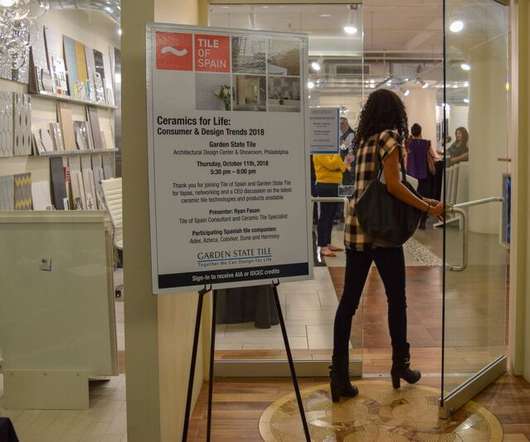 Once again, Spanish tile manufacturers debut collections based upon popular design trends during the annual international show. 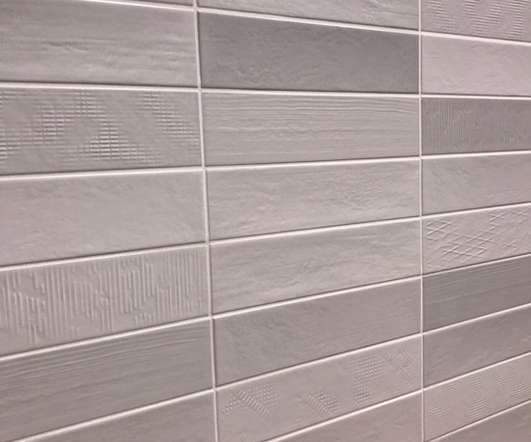 Tile of Spain USA recently hosted a group of tile savvy designers, architects and journalists on an educational tour through Valencia and Barcelona. 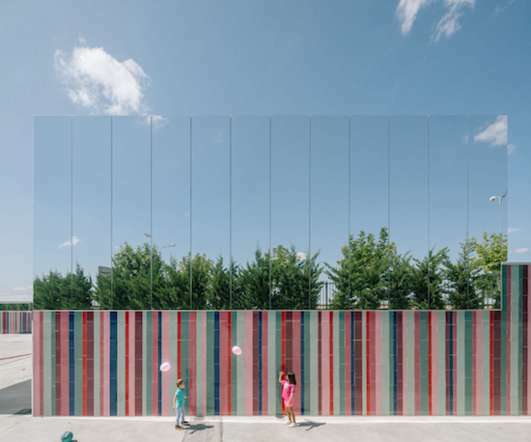 Participants were able to experience first hand Spanish culture, get an up close look at Tile of Spain manufacturers exhibiting at Cevisama 2018 and immerse themselves in the deep architectural history of ceramics in Spanish cities. 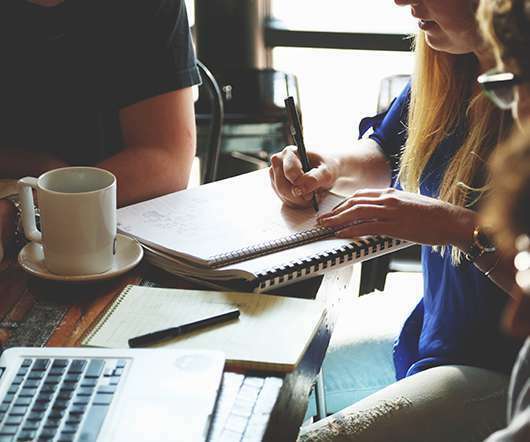 DAY ONE – VALENCIA. 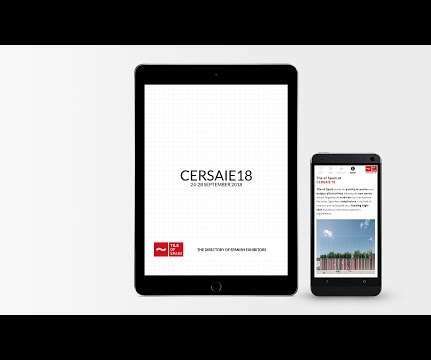 Tile of Spain, the international brand representing 125 ceramic tile manufacturers belonging to the Spanish Ceramic Tile Manufacturers’ Association (ASCER), has released the Cersaie ’15 App. 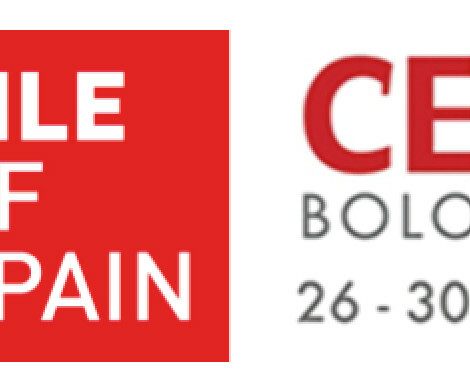 In just one week, Cersaie 2015 will open in Bolgna, Italy. 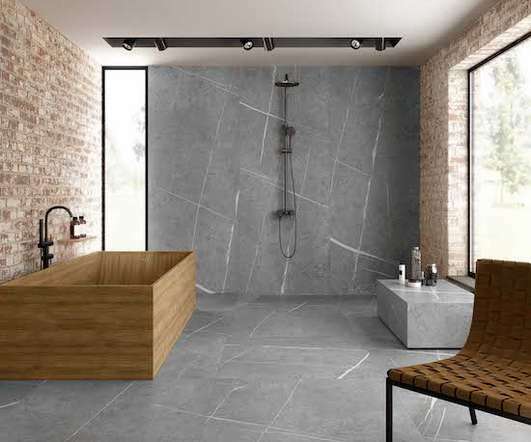 91 ceramic wall and floor tile manufacturers from Spain will be showcasing their new collections inspired by the latest design trends and technological innovations. 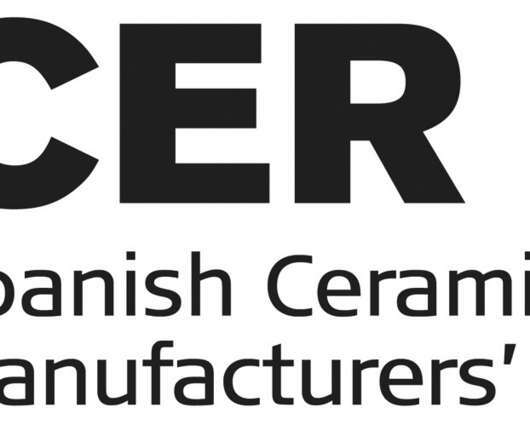 Tile of Spain companies are on the road again! 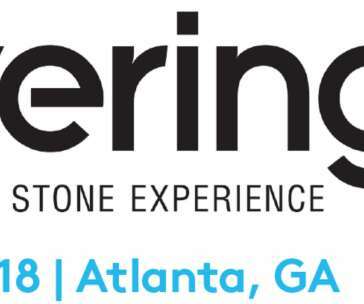 In less than 3 weeks, 85 Spanish ceramic and stone manufacturers will be heading to the Georgia World Congress Center in Atlanta to showcase their latest products and innovations at Coverings 2018: The Global Tile & Stone Experience. 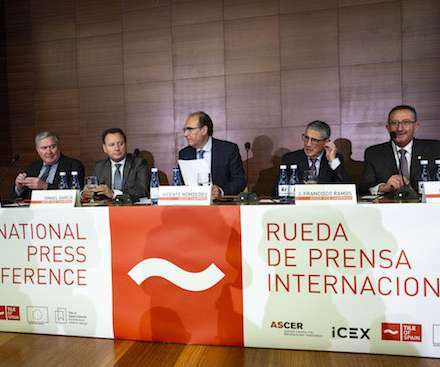 Tile of Spain, the international brand representing 125 ceramic tile manufacturers belonging to the Spanish Ceramic Tile Manufacturers’ Association (ASCER), is proud to announce an open call for the 14th Tile of Spain Awards competition. 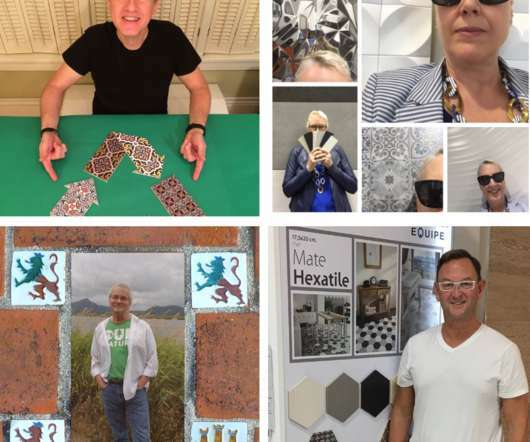 Four lucky winners are heading to Spain thanks to the 5 th annual Tile of Spain “Passport to Creativity” contest. 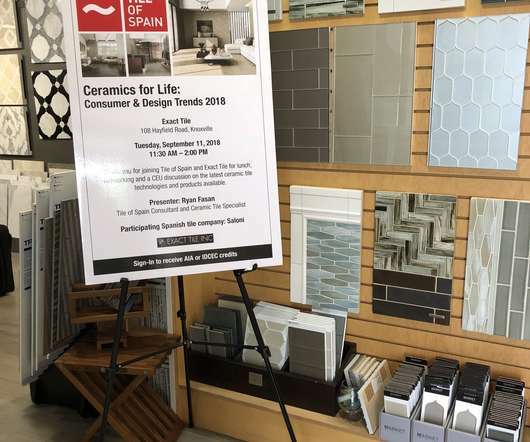 Tile of Spain has taken their CEU program on the road once again! 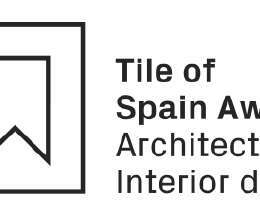 This time Tile of Spain headed to Knoxville, TN for a lunch and learn presentation during the CSI Knoxville monthly chapter meeting. 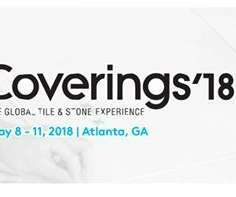 Tile of Spain, the international brand representing 125 ceramic tile manufacturers belonging to the Spanish Ceramic Tile Manufacturer’s Association (ASCER), announces their schedule of events for Coverings 2018.